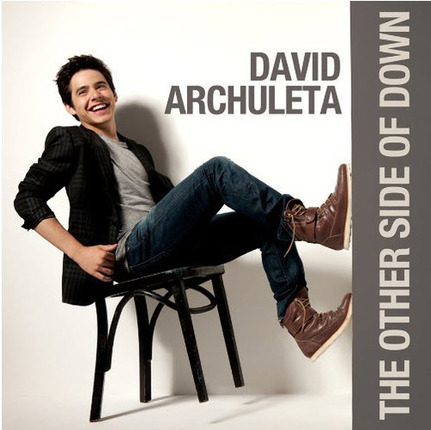 Other Side Of Down includes a sequence of pop tracks that intertwine contemporary sounds and genuine lyrics. The first single "Something 'Bout Love" is an up-tempo track produced by Sam & Sluggo. The fun loving beat is coupled with the meaningful and optimistic message that there is "something 'bout love that breaks your heart, but [you] don't give up". David Archuleta became one of the most recognizable figures on television in 2008, when his tenor vocals and boyish charm helped earn him a second-place finish on American Idol. Although born in Miami, Florida, he'd spent most of his childhood in Utah, where he lived with his parents (Jeff, a jazz trumpeter, and Lupe Marie, a Honduran salsa singer) and four siblings. What an amazing CD! So good! Definitely 5 out of 5 stars!! This CD is fun and uplifting! I love every song, each is so different. What an awesome CD! Worth every penny! This is my favorite album that I own! David's debut album was incredible, but "The Other Side of Down" shows a much more mature and personal aspect of his personality. You can tell that he was much more involved with the writing of this album, because the lyrics of all the songs reflect that. They each have a positive message, and are all fun to listen to and just high-quality music. 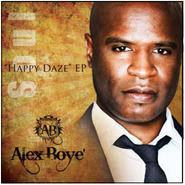 He is still the genuine, humble & likeable person he was on American Idol, and this is his best work yet! It is definitely worth the purchase. 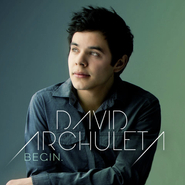 Oh, and if you haven't heard David Archuleta's "Christmas From The Heart" album, it is also excellent. His voice is built perfectly for that kind of music. Hopefully it will be on sale at Deseret Book one of these days. I can't wait to hear him sing with the Mormon Tabernacle Choir this year!